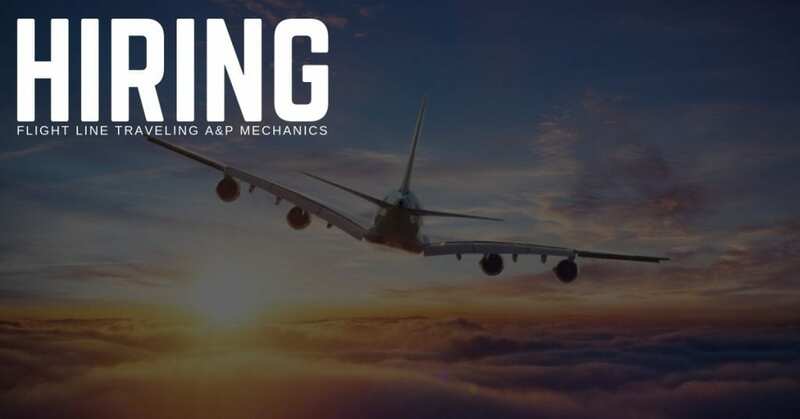 STS Technical Services is hiring Flight Line Traveling A&P Mechanics in San Antonio, Texas! Full-Time/Direct Hire position, as a traveling A&P Mechanic (traveling between 180 and 240 days a year). Must be able to successfully work with little direct supervision. Must be able to troubleshoot, repair and modify all aircraft systems to include avionics and structural repairs. Well rounded, Jack-of-all-Trades Mechanic with strong mechanical aptitude and common sense required. Working daily on flying aircraft, not a heavy check, phase or depot maintenance position. Must be able to lift a minimum of 50lbs.